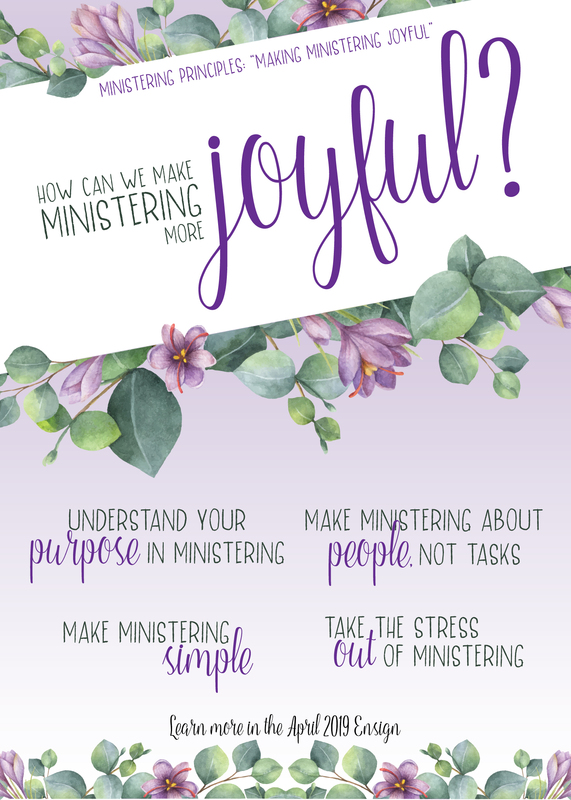 Our Ministering posters include key points or quotes from the Ensign magazine's articles on "Ministering Principles." You can find April's Ensign article by clicking here. These posters include 2 sizes: 8.5"x11" and 5"x7". 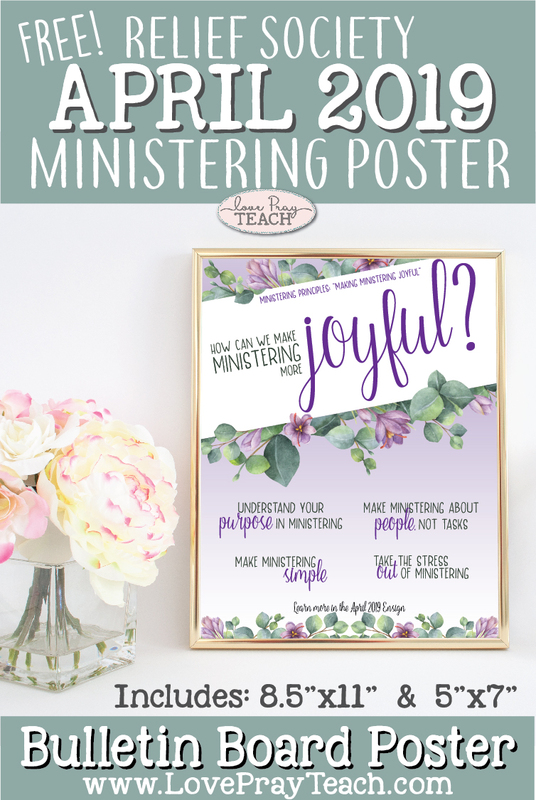 You can use them to decorate your Relief Society bulletin board, your Ward bulletin board, and/or add them to your monthly newsletter! 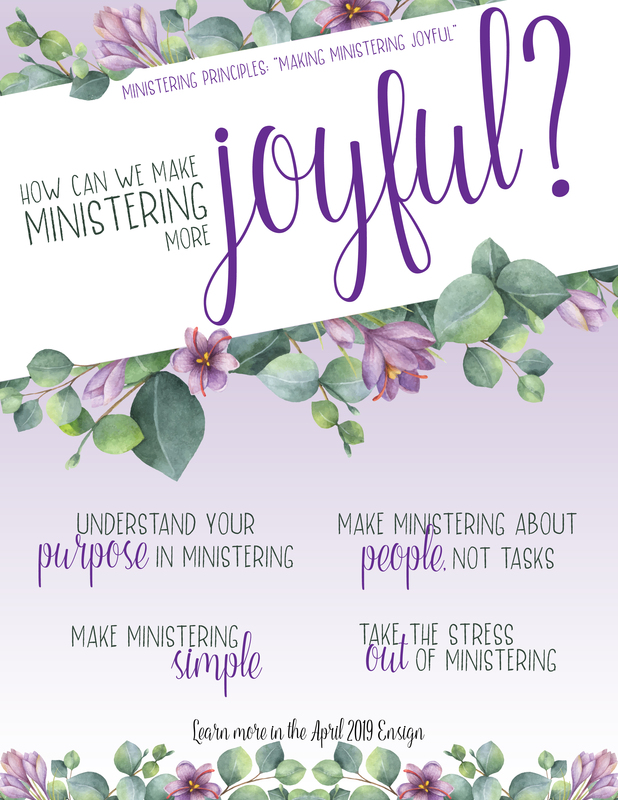 You could also use the 5x7 JPG and text them to sisters in your Ward to teach them about the principles each month, or post to your Relief Society Facebook page! Welcome to Relief Society (or Young Womens)! Free Printable Handouts!